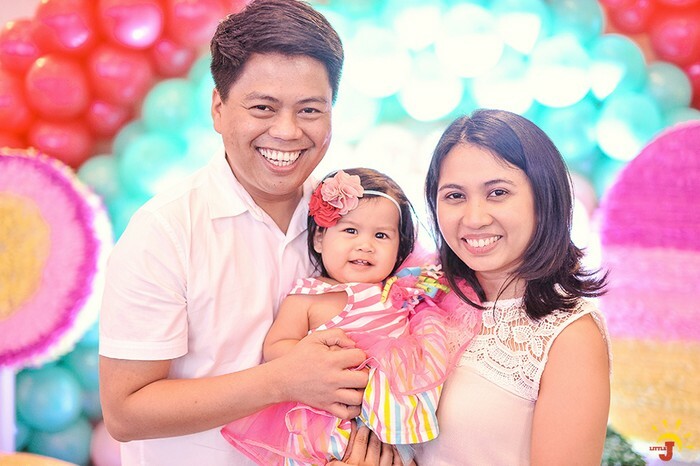 It has been a very very long time since my last blog post (see Sam’s Barnyard Blowout), as I recently gave birth to my beautiful sweet girl, Chloe Brielle (cheers for me!)! And so coming off from my semi-leave from work, I will make up for this by mustering my writing juices and trying my best to post more parties in the near future! 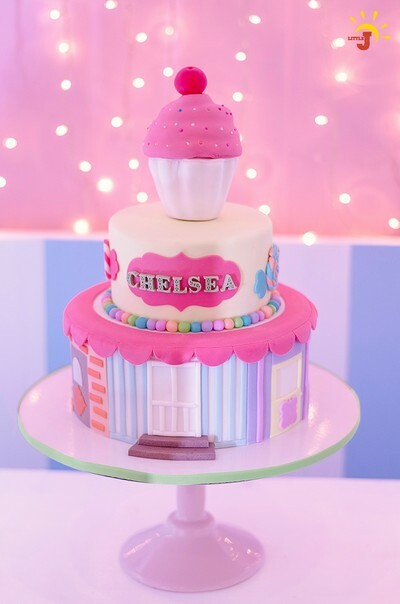 Here’s a personal favorite of mine, which I’ve always wanted to post and share with you but did not really have the time (until now): Chelsea’s Candyland party! 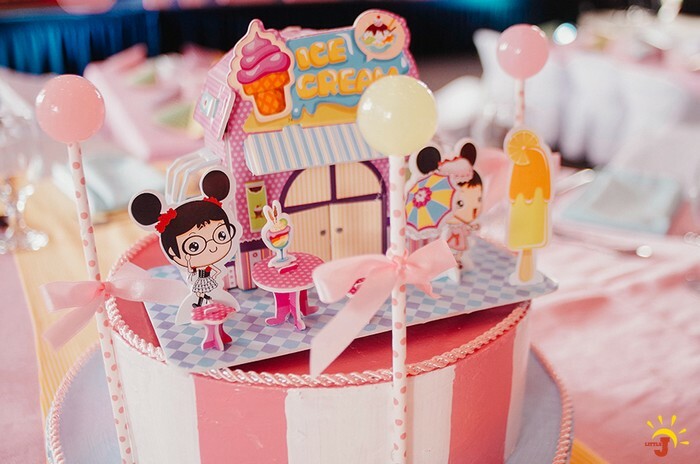 After seeing the Party Magic team’s handiwork, I knew that all our hard work, sweat, and tears were all worth it. The sight’s a real stunner! You see, the venue we styled was none other than Decagon at Silver City. 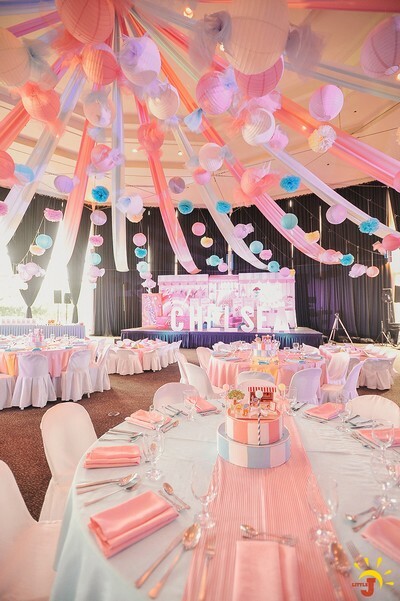 Although this venue is ideal for children’s parties, filling up the ceiling is no mean feat, as it is high, and the space to be filled is quite large. 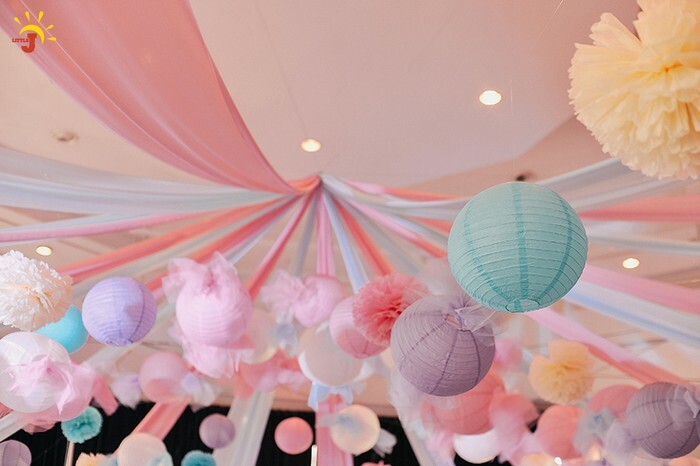 The concept is simple – pastel colored swags, lanterns, and pompoms, with special lanterns customized to look like candies! 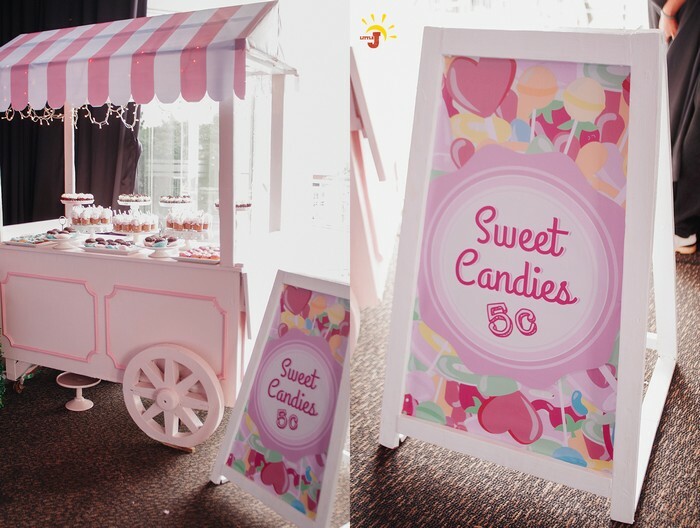 We made a special order of the extra-large sized lanterns and tied tulle fabric on both ends to make it look like large candies! Here’s another beautiful shot of the ceiling, care of the great Little J Photography! 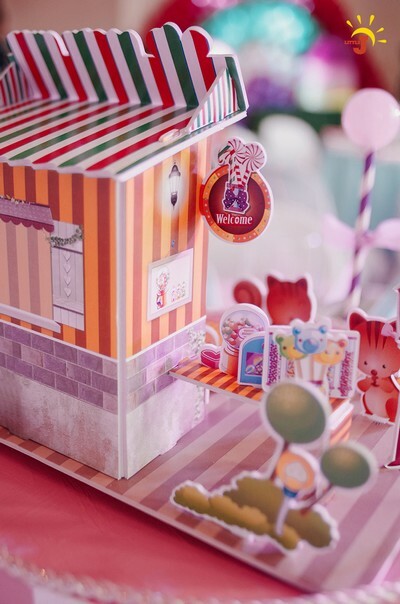 The stage follows along on the same lines, this time with various props to resemble a fantastical candy store! 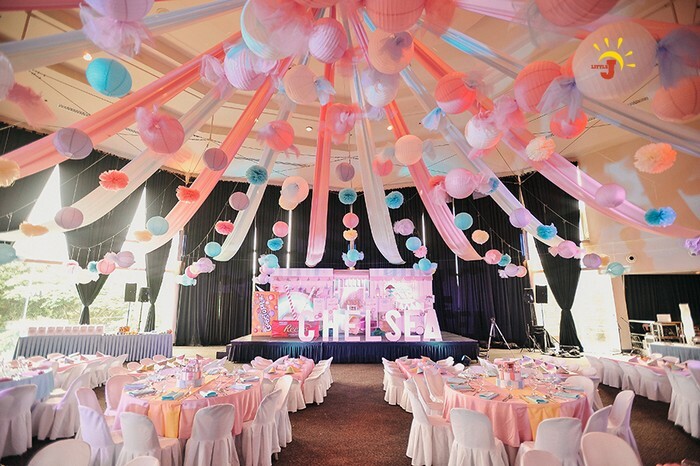 Colors were chosen in order to induce that sweet, fun-filled atmosphere. We wanted kids to feel the same wonder they felt when entering a candy store, and we hope we were successful! 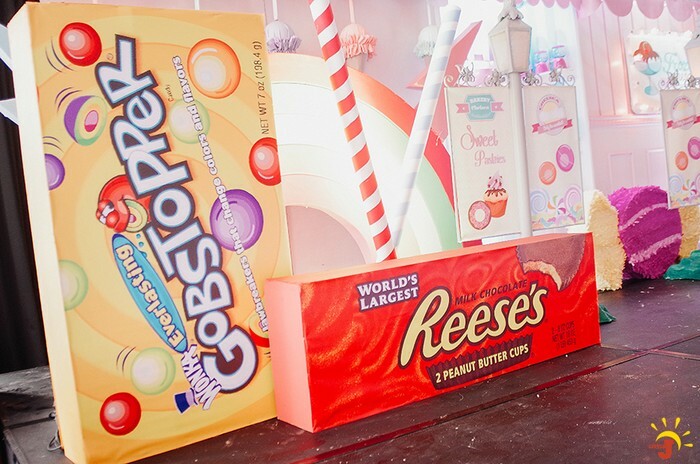 Check out these adorable, giant chocolate bars, Reese’s and Gobstopper! Styling is all about details, details, details. So we made sure we spared no expense in filling up the party with these. 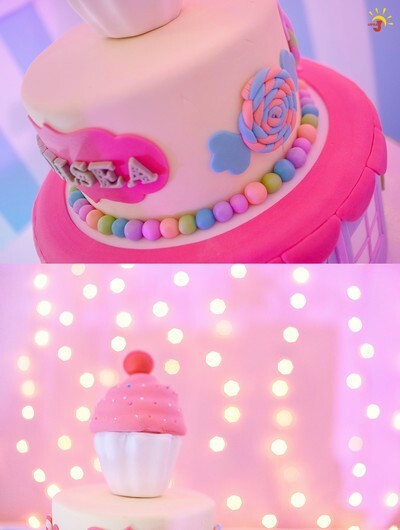 Special mention is deserved for Chelsea’s cake, made by the amazing Tazzy Cakes! 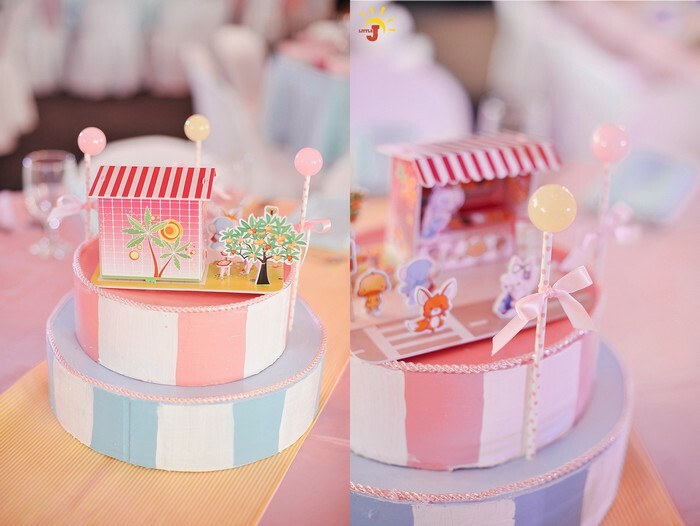 Set against that soft, luminescent backdrop, the cake’s details and craftsmanship stood out even more. One more scene before I leave the stage: the Amazing Wizzo! I just had to include this. 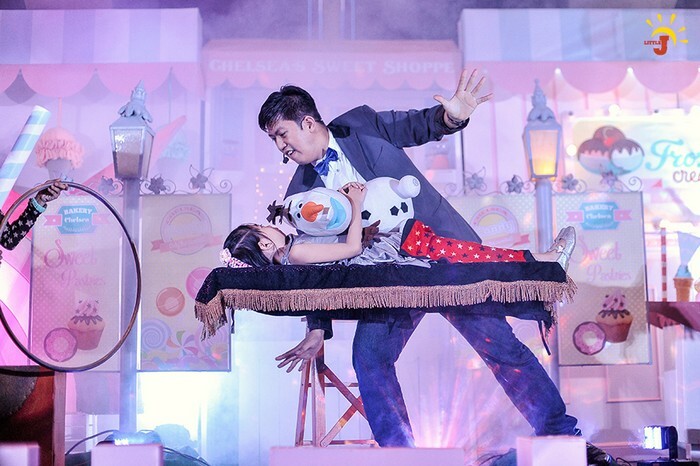 Little J did an awesome job capturing the illusionist at his work! 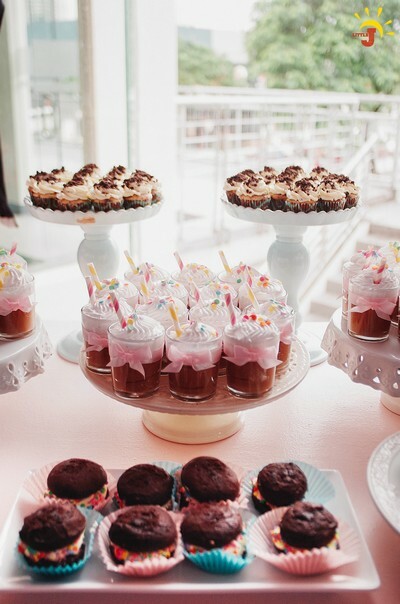 Here’s another sweet shot (pun intended!) 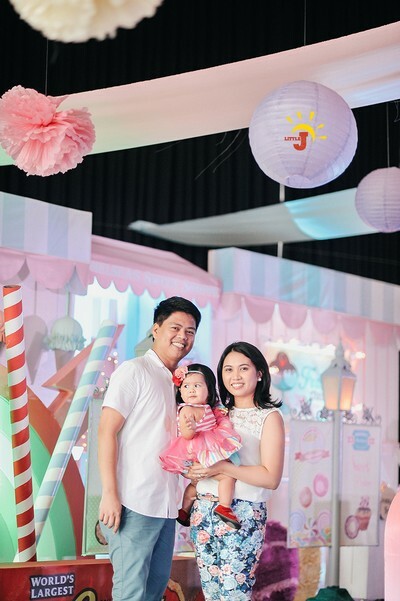 by Little J, this time of the celebrating family, Mommy Rachel, Chelsea, and Daddy! Speaking of details, here’s another design element I am really proud of: the centerpiece! Although the Party Magic team had a hell of a time assembling these cardboard puzzles boards (we were assembling these babies all the way until almost the start of the party! ), the effort was definitely worth it! 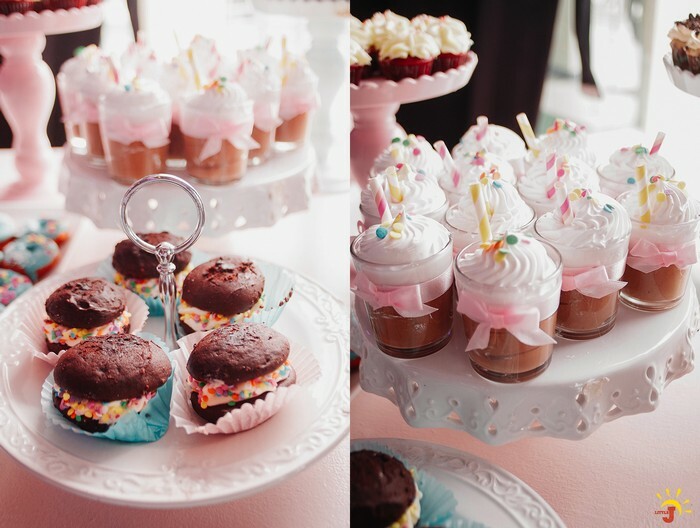 Now, let’s move on to the ACTUAL sweet shop; the dessert station! 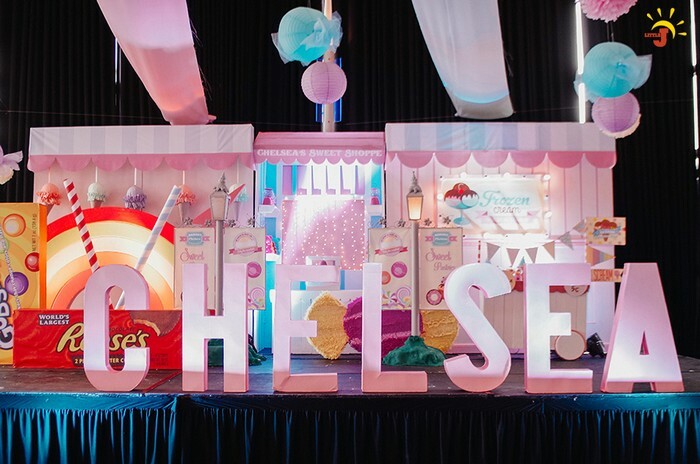 A happy happy celebration to dearest Chelsea and family! Hi michelle, did you buy the cardboard puzzles centerpieces? Is there anyway I can buy centerpieces from you? 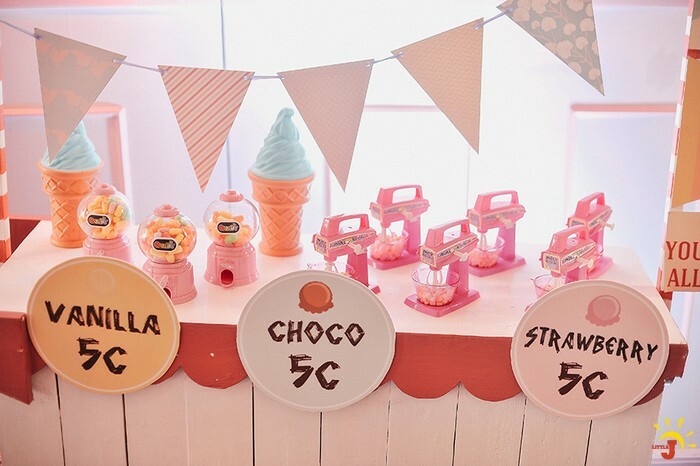 What paper did you use for the ice cream cones. Thanks!